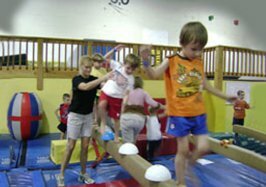 We make it easy to find the perfect gymnastics or martial arts class at One Stop Fun. Come take a free trial class in any program (or all of them), and let us know what you think. 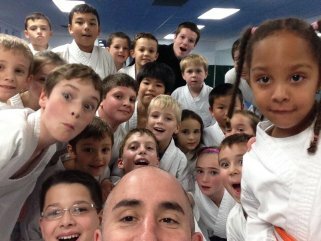 Based on your feedback, we’ll help you select the best class and schedule for your child.